Looking for a way to entice more attendees to register for your event and to provide an experience to remember? Wichita offers an array of hands-on experiences to engage attendees and leave them with a lasting impression of your event. Get creative through a workshop in glass blowing, ceramics, painting or mixed media at CityArts. 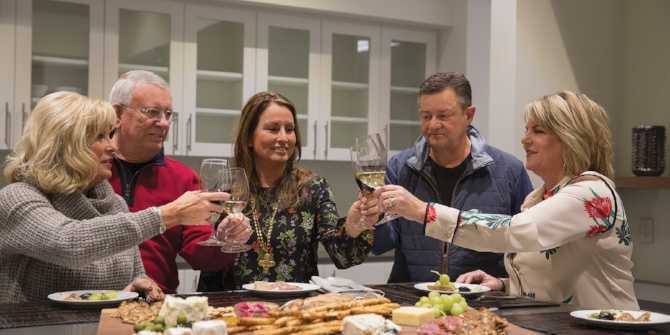 Take a cooking lesson in Mark Arts’ culinary teaching kitchen, or learn a new media with an array of classes. 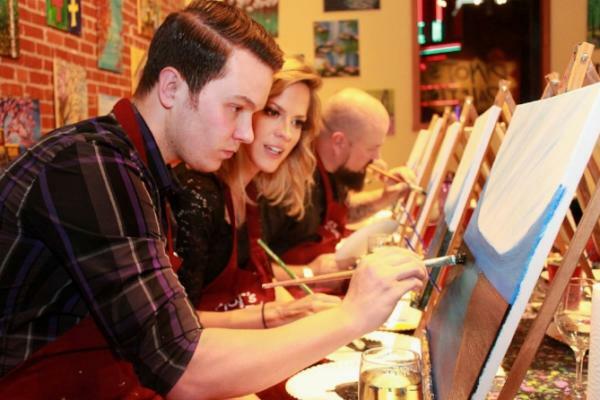 Perfect your technique with a guided painting experience through Pinot’s Palette or Paint the Towne. 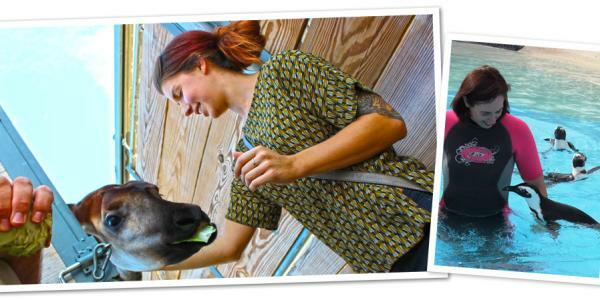 Tanganyika Wildlife Park is full of animal encounters but they also offer premium experiences, from swimming with a penguin to going behind the scenes with a sloth. The city’s science museum, Exploration Place, offers several hands-on events for adults, from the immersive Piloting Innovation program that includes science experiments with singing tubes, jet propulsion and even drone races to team-building experiences using KEVA planks. Immerse yourself in history at Old Cowtown Museum, where re-enactors of three of the city&apos;s earliest residents will bring to life Wichita’s beginnings and growth from a cowtown into the largest city on the Plains. 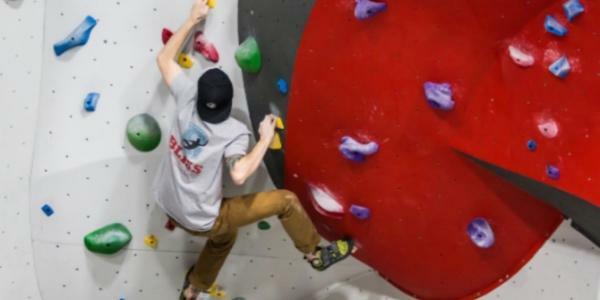 Push your limits – whether beginner or advanced – at Bliss Climbing and Fitness’indoor rock-climbing gym. It’s game on at Wichita Sports Forum, which has facilities for indoor soccer, sand volleyball, basketball, as well as batting cages and much more. There’s also a huge indoor trampoline park. 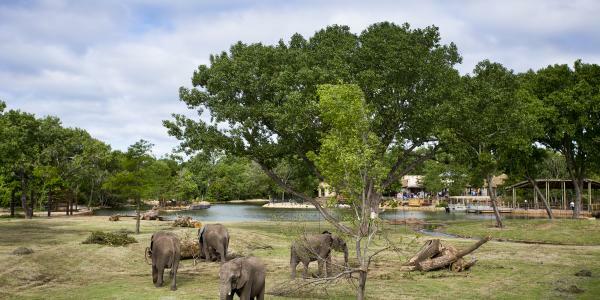 See how zoo keepers care for the animals at the Sedgwick County Zoo, the country’s seventh largest zoo. Hear stories about the eclectic collection at the Museum of World Treasures and then become a curator identifying artifacts. A behind-the-scenes event at the Mid-America All-Indian Center can include learning to make authentic fry bread as guides share the art, music, food and culture of American Indians and talk about the legacy of Blackbear Bosin, the artist behind the iconic Keeper of the Plains monument. Looking for something different for your meeting or want help arranging one of the above? Contact Visit Wichita for tailored assistance.